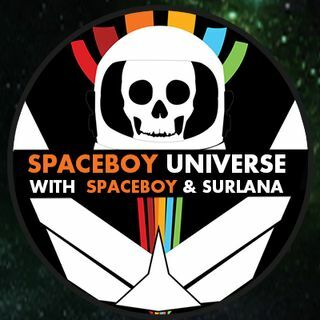 Join Spaceboy and Surlana as they talk about the Moon with guest Preston Dennett. Great show guys, neat guest! Have a good evening folks...I'm back to my Kindle Fire! And thank you SB and surlana as always!!!!!!!!!!!! good stuff folks , have a great weekend all , Be safe ! Thanks to Preston for an excellent show! Preston thank you so very much!! You are very awesome!!! !